On tonight's show of Liberal Dan Radio I will discuss Edward Snowden. Is he a traitor? Is he a hero? Is he even relevant and is there a bigger story here? Is there a difference between Facebook collecting your data and the US Government doing it? 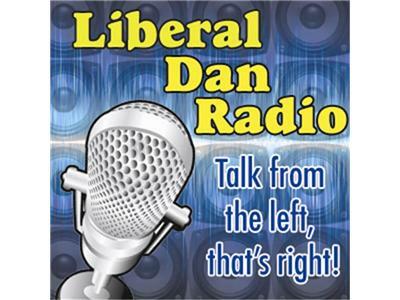 All that, headlines, tweet of the week, words of redneck wisdom and more, tonight on Liberal Dan Radio: Talk From the Left, That's Right! If you listen to the show on the podcast, comment at liberaldan.com. UPDATE: SCOTUS made a ruling today about the ability to patent DNA. I will definitely be discussing this ruling as well tonight.